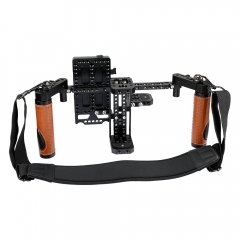 • The CAMVATE Rubber Handgrip Pair features standard 15mm clamp that can be effortlessly attached to the 15mm rod which is installed upright on the monitor cage rig. 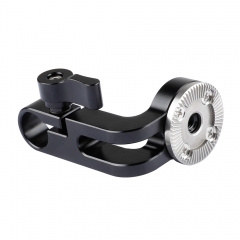 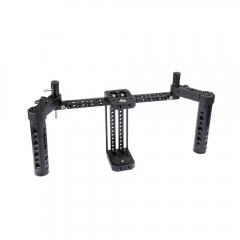 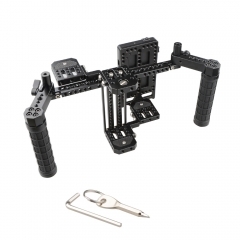 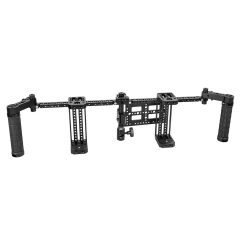 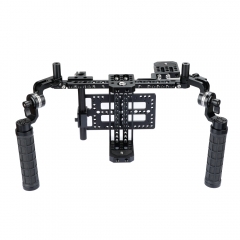 It is specially designed for on-camera monitor cage rig. 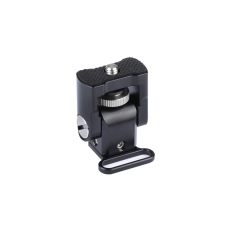 • You’re free to adjust the handgrip to the position you need, and lock it in place by a knob. 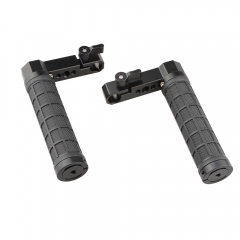 The handgrip also comes with several upward 1/4"-20 and 3/8"-16 mounting holes for attaching more external accessories in your DIY configuration.